Just a simple one day build. 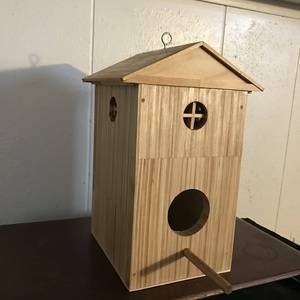 My sister is down from Alaska and she wanted me to build her something and mentioned a bird house. Nothing to it but fun to build regardless. We love it and bet she does too! She does and it was simple to build.